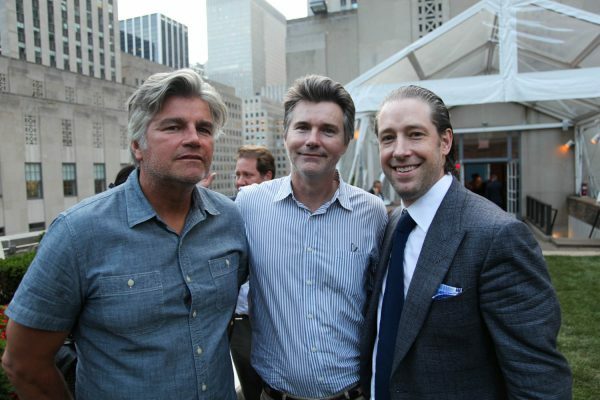 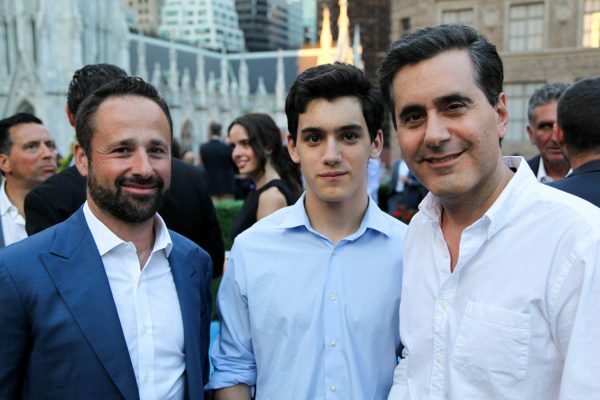 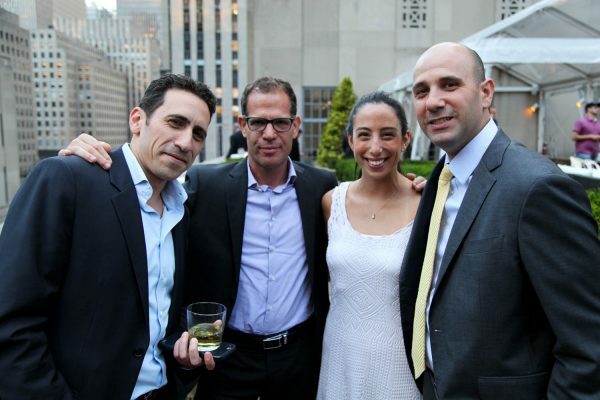 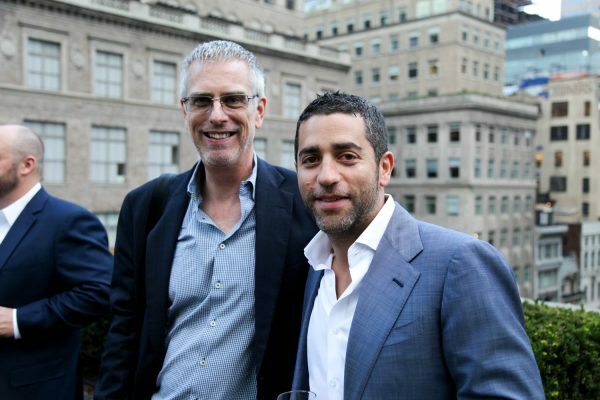 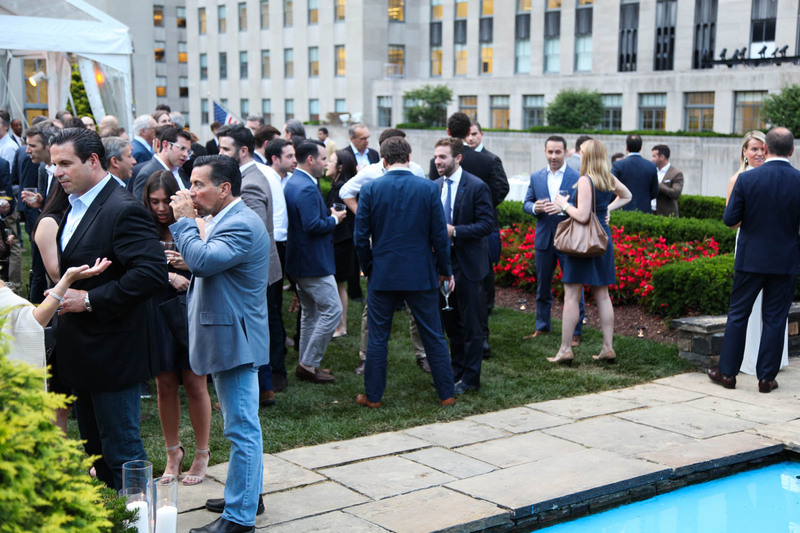 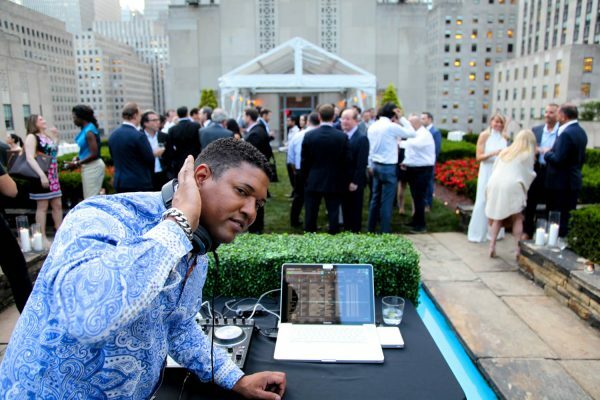 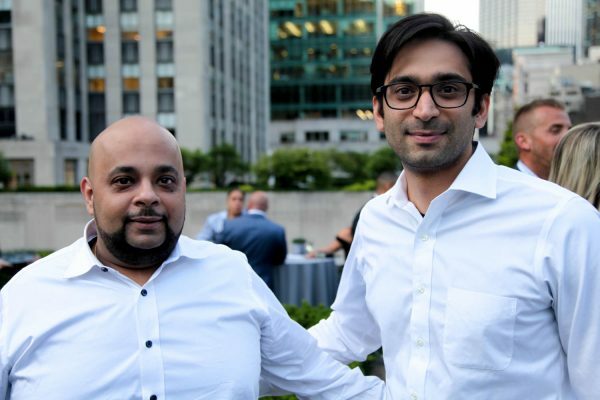 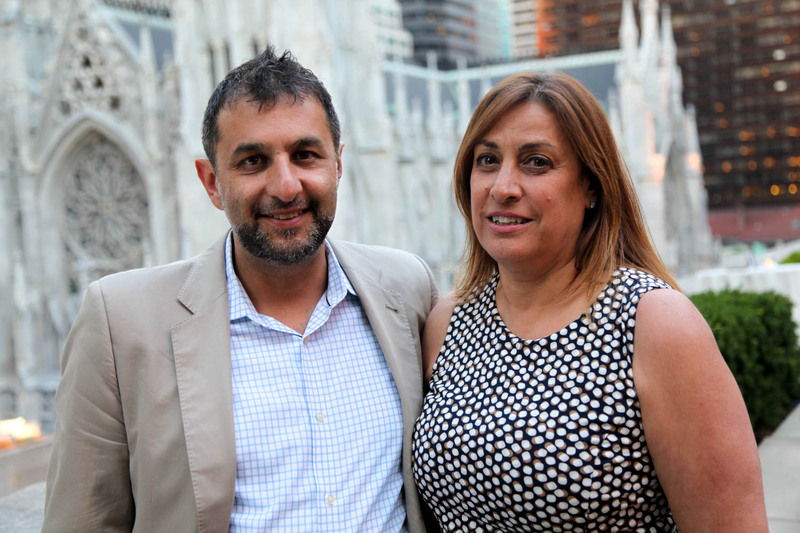 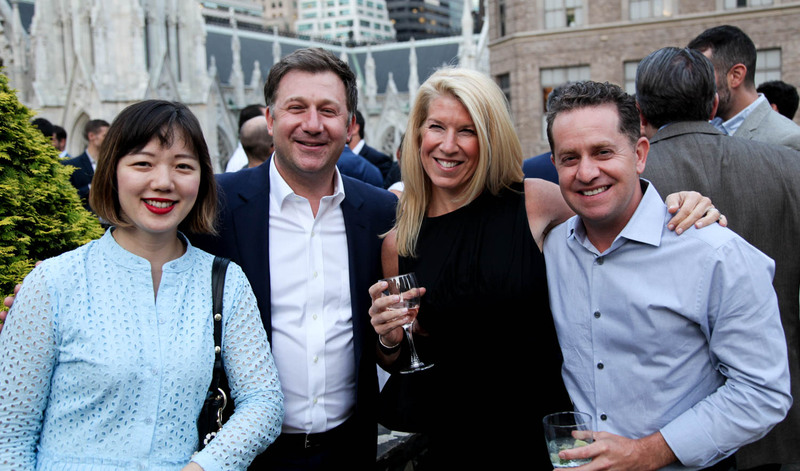 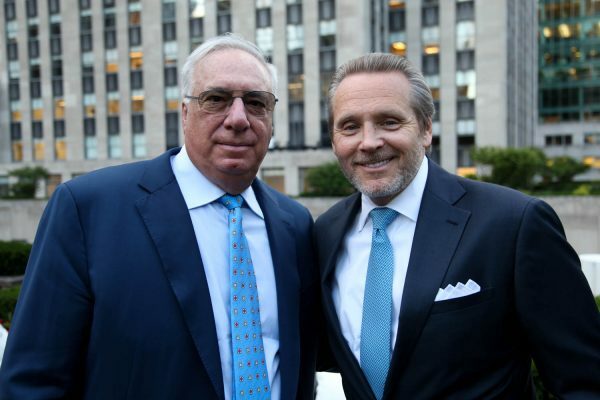 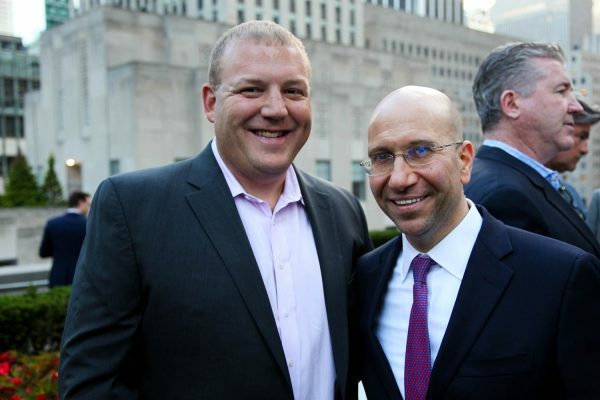 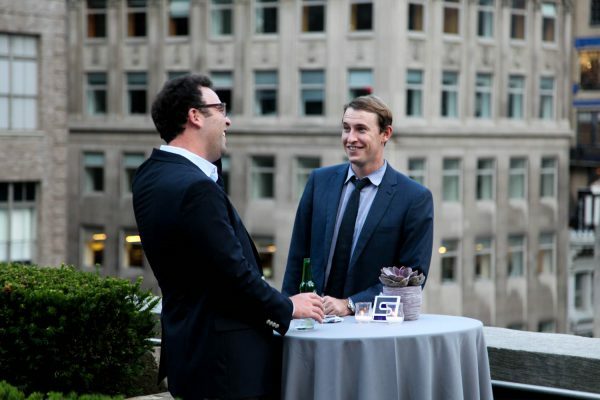 Slate Property Group held its annual investor and partner party Tuesday night among the terraced rooftops at Rockefeller Center. 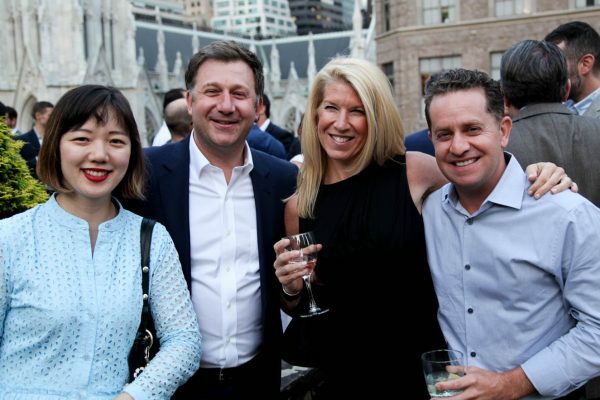 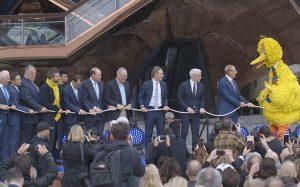 Top industry brokers, lenders and developers mingled at the event space at 620 Fifth Avenue, which offered views of St. Patrick’s Cathedral and Trump Tower in the distance. 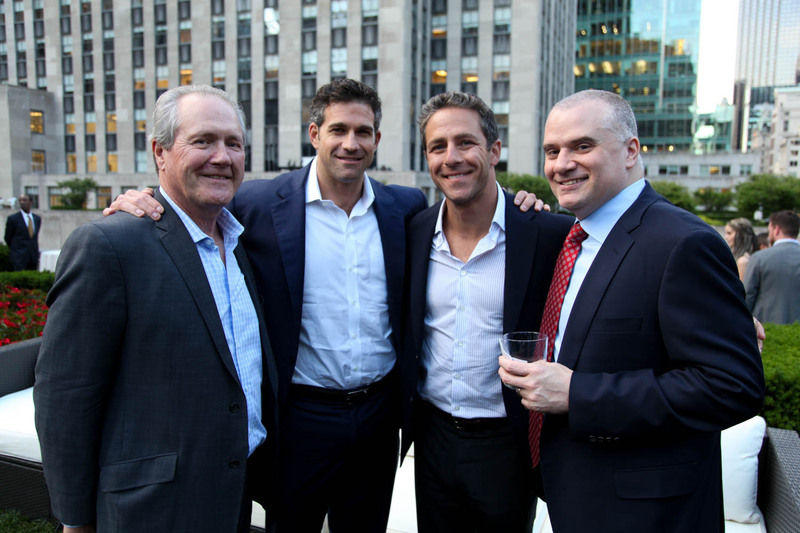 Company founders Martin Nussbaum and David Schwartz sat down with The Real Deal last month for an in-depth conversation on topics such as their favorite deals and 421a.